Aila and Epson have partnered to offer exciting new opportunities for in-aisle digital touchpoints complete with effortless scanning and seamless printing. 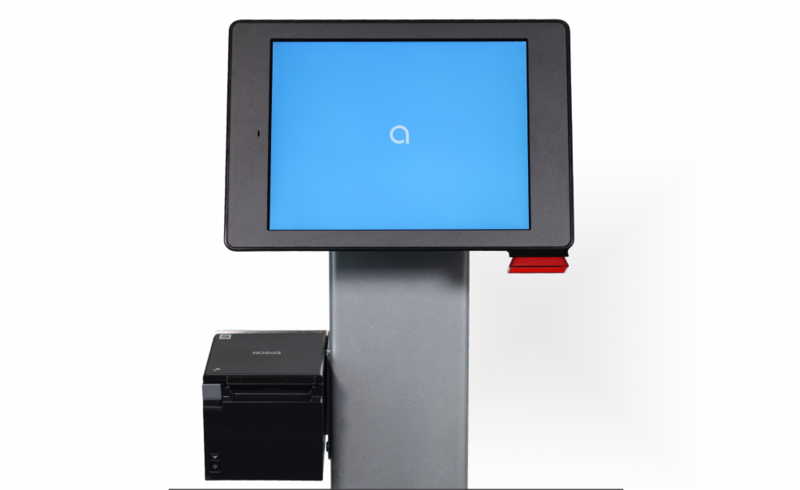 With Aila’s versatile, scanning-enabled kiosks for iPad and Epson’s enterprise-ready printers, retailers can deploy solutions that improve the customer experience at checkout or anywhere in the store. The Epson TM-m30 thermal printer is fully-compatible with Aila’s Interactive Kiosk, including the floor stand, wall mount, and table mount options. 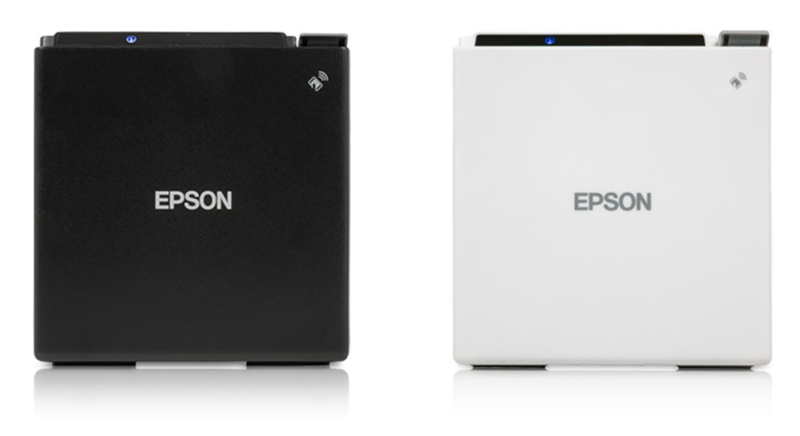 Epson, a trusted provider of enterprise printing technology, offers sleek, versatile printers for the modern retailer. With a modular design, multiple connectivity options (ESB, Bluetooth, NFC, wireless), and compatibility with leading mobile operating systems, including iOS, the Epson TM-m30 is a premier solution for enterprise deployments. Aila has developed a brace that attaches the Epson printer to the Interactive Kiosk floor stand. With ADA-compliant height, shoppers can intuitively interact, scan, pay, and print in-aisle, or wherever the touchpoint is needed.